I have always been in my comfort zone when it comes to my equipments. For the past few years comfort zone for me signified bodies like the Canon 1DM4 and Canon 7D and along with my Canon 500mm f4 and other variable zoom telephotos like the Canon 70-200mm f2.8 and the Canon 24-70mm f2.8 etc. I was pretty vary of moving out of this comfort zone. 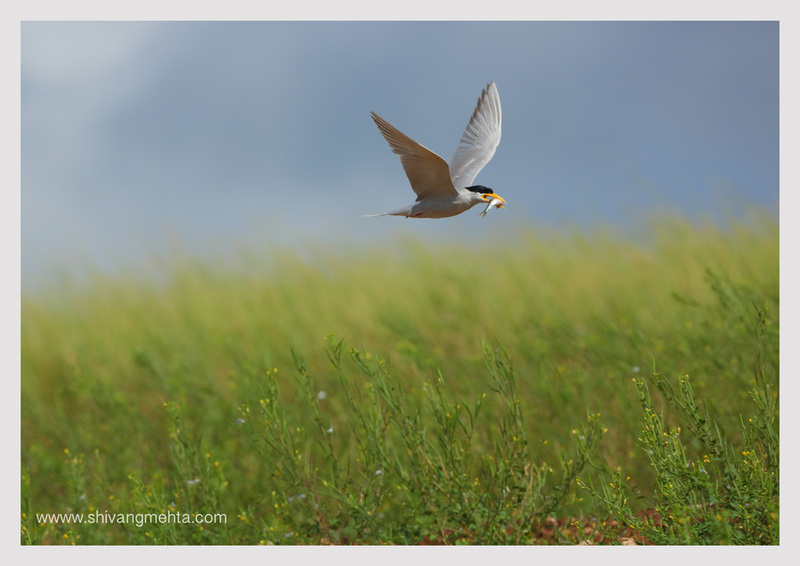 Since wildlife is something I breath in and out on a daily basis this for me was by far the best combination and I was super happy with the combination… And then Canon launched the 5DM3. Despite the massive hysteria around this launch I was unperturbed and continued my daily field activities with this combo. My stereotype perceptions were that I needed range and cropped censors give me that. I need speed in the form of fps and my current set of bodies give me that. However over the last one and a half years I had been closely analyzing the results of my Canon 7D and I was not particularly happy with the details and the image quality of the body. The low light performance was good but not great specially for me since I shoot more of big cats and their activity is on the higher side in early mornings and late evenings. Even in good light the results of my 7D were no where in comparison to the 1DM4 which Canon India had been regularly giving me for use from time to time. So post multiple discussions with our friends at Canon, I finally decided to take the 5DM3 plunge. Fortunately a photographer friend of mine had already started using the 5DM3 and it was a good enough push for me. 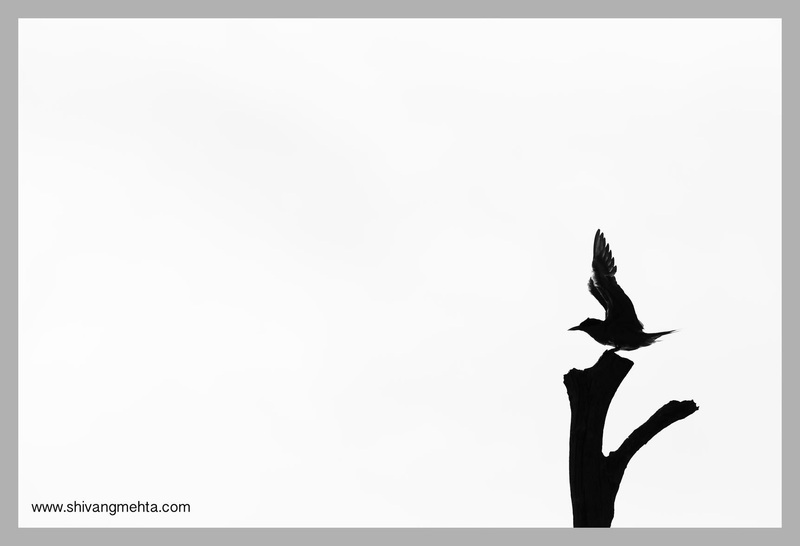 In May I went to Bandhavgarh for my first shoot armed with the new 5DM3. I was using my 1DM4 on the 500mm and the 70-200mm on the 5DM3. It was a critical project and I was being cautious with the combination as I didn’t want to risk using a new body I was not familiar with on a lens which would be majorly in use for this shoot. Within the next 10 days I was ready for my second shoot with the 5DM3. 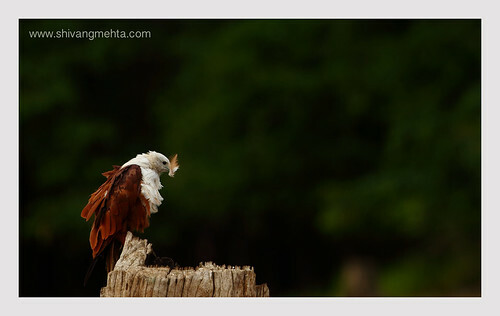 The destinations were again 2 prime tiger parks – Tadoba and Bandhavgarh. This time I was more comfortable using the 5DM3 with the 500mm f4. 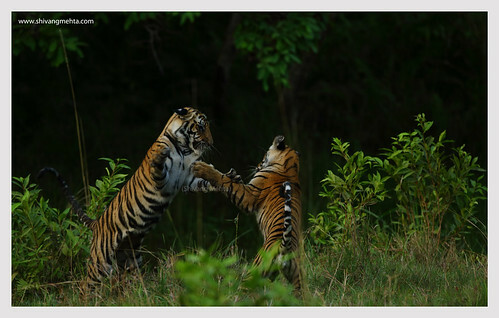 It was 5:30pm in the evening in Bandhavgarh and 3 tiger cubs walked out against a lush green backdrop and played like maniacs in front of my lens. This was a true test for the 5DM3. With the light fading every moment I started pushing the ISO up from 500 to 640 to 800 to 1000 to 1600 right up to 2000 (at 6:15pm). I had already done a bit of ISO testing for the 5DM3 in Tadoba prior to this because of which I was taking this calculated risk. The results were outstanding. Infact I don’t think I could have taken this tiger series without the 5DM3. Here is my take on the 6fps and where it is an apt speed for shooting wildlife. Having used bodies that shoot at 8fps and 10fps I thought deeper into this. If you are going for a typical 4-5 day shoot to any forest, how many times do you actually make use of the 10 or 8 fps on the field. During my flat 20 day trip to Bandhavgarh in March/April I was armed with 1DM4. I fired the 1DM4 at full burst hardly twice. The tiger cub sequence which I had taken with my 5DM3 was full of super fast actions as the subject were continuously air borne for 45 odd minutes. I have hardly missed out on any of the action because of the 6fps. 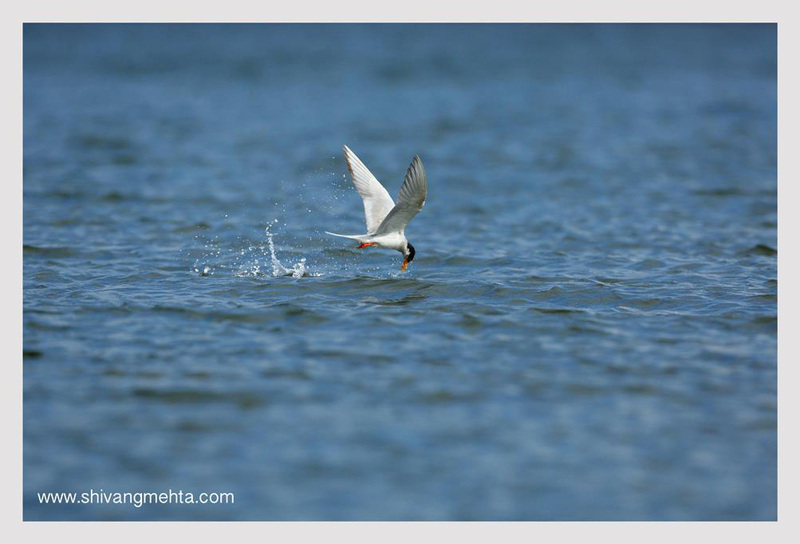 As a matter of fact during my recent trip to Bhadra Tiger Reserve I shot fast and swift river terns gliding over the water level and electric speed for taking a sip. The 5DM3 helped me capture this moment highly effectively. 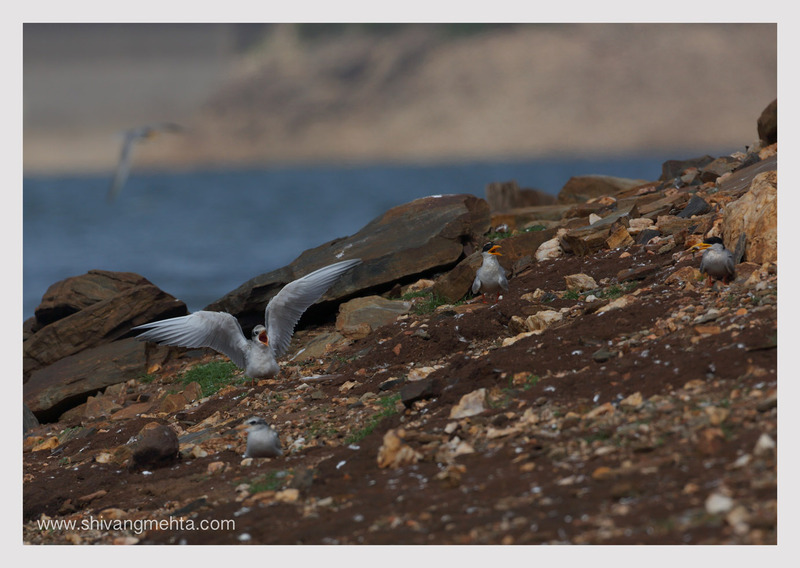 (View River Tern Hysteria for details) So essentially if I am using the right set of prime lenses (500 f4, 400 f2.8 or the 300 f2.8), the 5DM3 does make a lethal combo. And for first time full frame migratory photographers like me, just get hold of a 16-35 f2.8 lens and explore landscape photography with this latest marvel from Canon! A small island midst the calm backwaters of Bhadra Tiger Reserve was glowing white as I was approaching this piece of land in my small motor boat. The sky was deep blue with a painting of thin cloud layers that made a compelling formation. I was wondering what the whiteness was all about. As soon as the boat neared the shore, the clouds in the sky had some company for a cloud of river terns took off in all directions. Their numbers were in thousands. With a flurry of chicks around it was apparent that they were breeding out here. 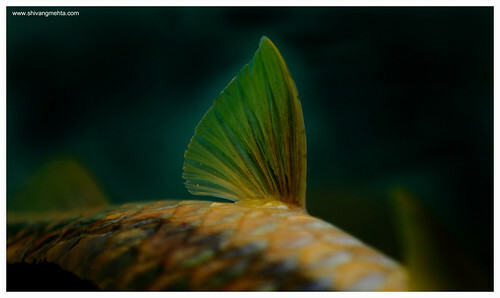 The backdrop was a carpet of fresh green grass with a mixture of rocky and muddy banks to add to beauty. 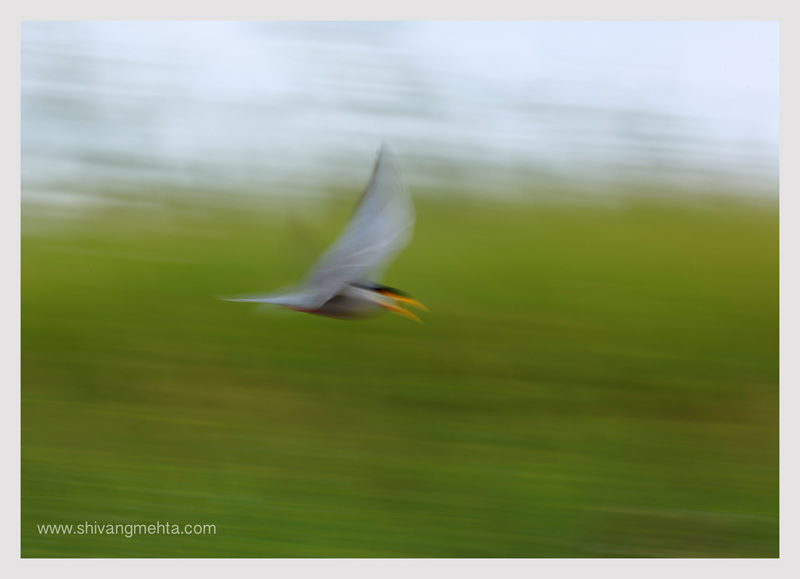 Here are some of the images that I created during the River Tern fiesta at Bhadra Tiger Reserve this June.